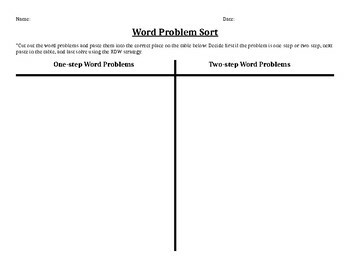 Students will read word problems and decide if they are one or two steps. Then students will work to solve. 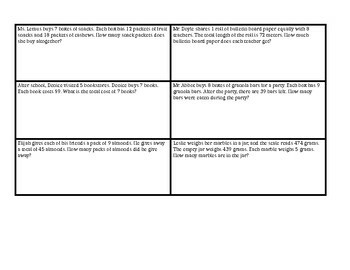 Great for a formative assessment or math centers.